Tags: Hooks, s hooks, spare hooks. Warehouse Supplies, Warehouse Waste Segregation Bins. 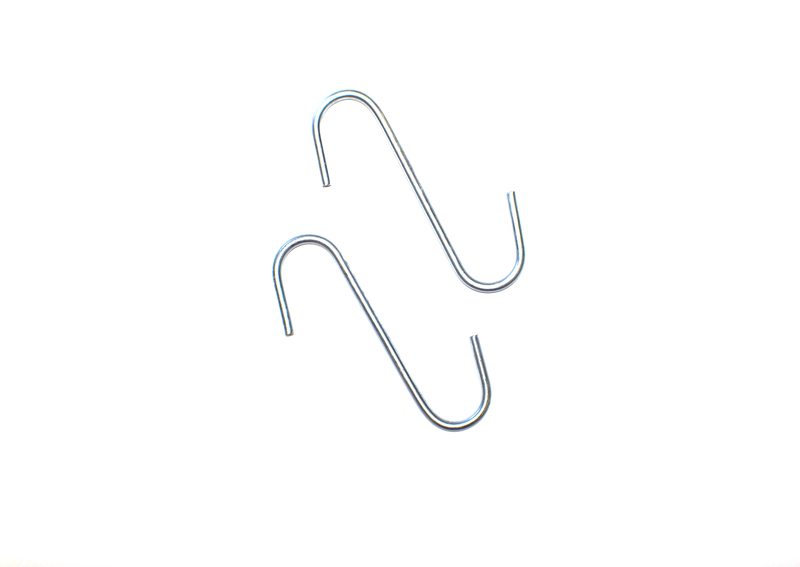 Pack of 10 ‘S’ hooks, Please note our racksacks are supplied with 2 hooks per sack, these are for when additional hooks are required. Both the trolley and rollcagesacks are not supplied with hooks but these hooks can be used as an alternative method of fixing the sacks to other items.